December is the most exciting period of the year for my children! We have tones of programs, events and party invitations, and the expected Christmas eve can't arrives soon enough! 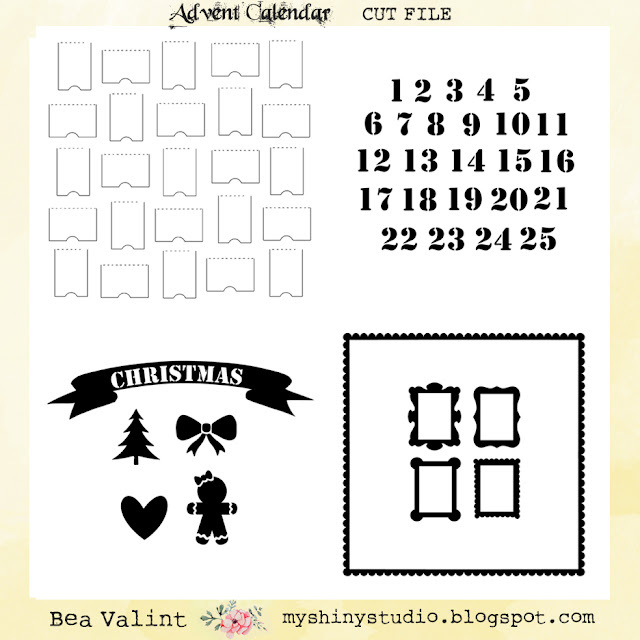 I create an Advent Calendar every year, this time I decided to use my Silhouette machine to make the process a little bit faster. 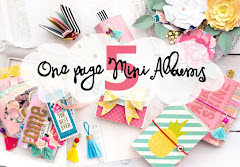 I created two versions, one for my little girl and one for my boys. I loved to embellish the small windows with some die cuts and with my remaining scrapbook goodies, it was a good project to use up my stash! Here are the cut files I designed for the Advent Calendar. 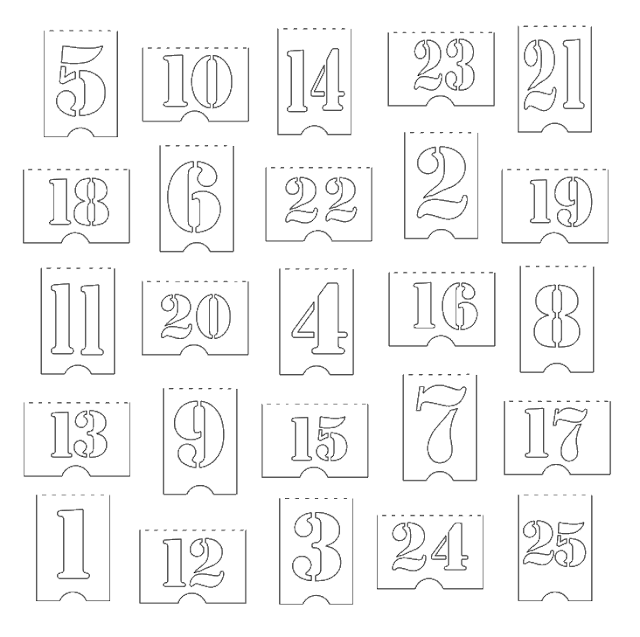 You can download the Advent Calendar template in SVG form and studio3 form. the frames, numbers and shapes in SVG and STUDIO3 forms. If you want to use the template I used for the blue version, just click on the picture for downloading in SVG form. My boxes were 2 x 1 1/4 inch, don't forget to check your box's measures and resize the cut file, before cutting! PROCESS VIDEO: We made a video about how my daughter and me created our Calendar. (She was there only at the beginning, the presents will be surprise for her of course! :) Find more instructions in the step by step tutorial bellow! 1. step : Measure your match boxes, and resize the template to your the box size (the windows have to be a little bit smaller than the boxes). Draw the template on a white cardstock with Silhouette Sketch pen. 2. Step: Glue the boxes to the rectangles. You can add some patterned paper to the inner size of the boxes. 3. Step: Cut into two pieces the cover of the boxes and glue them around the paper as a frame. 4. Step: Create a hanger from ribbon. I adhered the ribbon to a hard cardstock, than matted with the boxes'cardstock together. Don't forget to check the right direction of the boxes when you fix them! 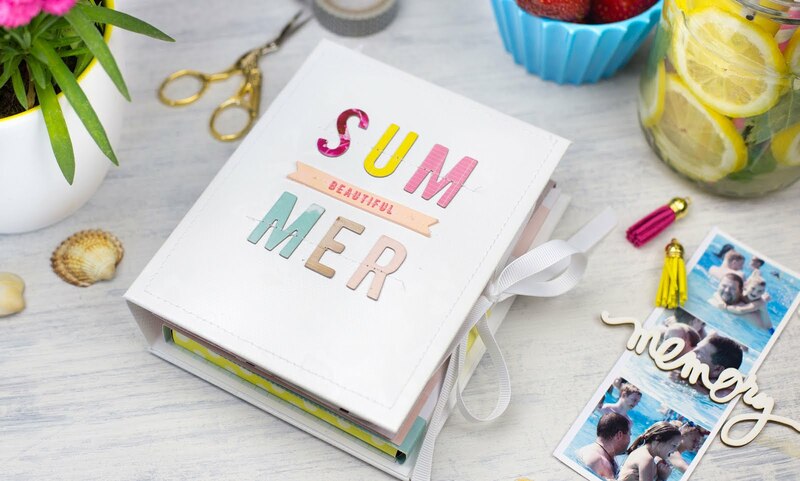 5. step: Cut out the template with your cameo, back the numbers with patterned paper, embellish with frames and die cuts or chipboard. Fill the boxes with little surprises than glue the front paper to the frame. Use double sided tape on the edges! Decorate the sides with decor tape. I had some bigger presents, than the boxes, so I organised a little treasure hunting for my kids :) I dig a map into the Calendar, and they had to find it in the house! It is so much fun! 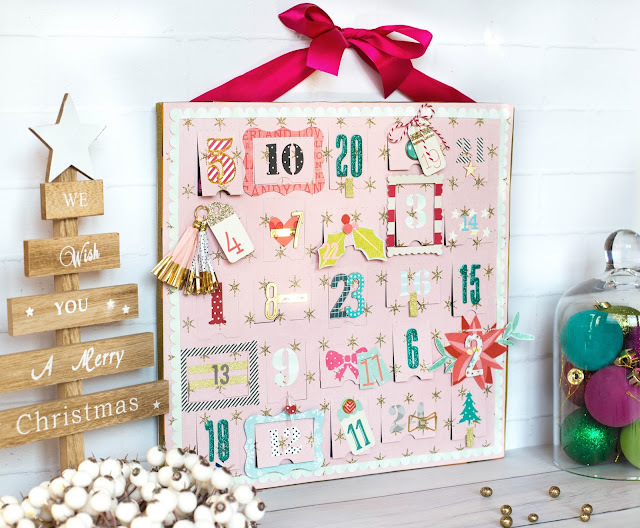 I hope I could inspire you to create an Advent Calendar with your Cameo, have a nice day!! Szia Bea! A frames-numbers studio3 file rossz helyre visz! 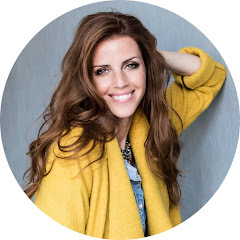 Ki tudnád javítani, örömmel használnám a lányaimnak! Köszönöm Zsuzsi, hogy szóltál, már javítottam is! :) Kellemes alkotós délutánt kívánok a gyerekekkel! Wow, such a brilliant project. Thank you for the cut file.